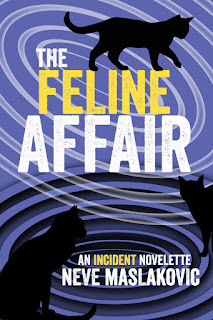 The release day for The Feline Affair is here! The novelette is available only as an e-book on Amazon for now, but you can read it on pretty much any device. So if you don't own a Kindle, no worries. You'll still be able to read it on your computer, laptop, tablet, or cell phone -- you'll just need to download a free Kindle app first (instructions here). Mid-month, I sent out the advance MOBI/pdf copies to everyone who requested one. If you requested a copy and didn't receive it -- or missed my previous newsletter and would like to request one now -- reply to this email letting me know. Or you can always send me an email at neve@nevemaslakovic.com. I'm writing this on the way back from Worldcon so I'll keep it short, but I wanted to repeat something I said when I sent out the MOBIs and pdfs - I am one lucky and grateful writer to have such wonderful readers! Thank you so much for all the lovely things you said in your emails, for supporting my writing, for taking the time to write Amazon and Goodreads reviews, for, in short, being the best readers a writer could hope for! 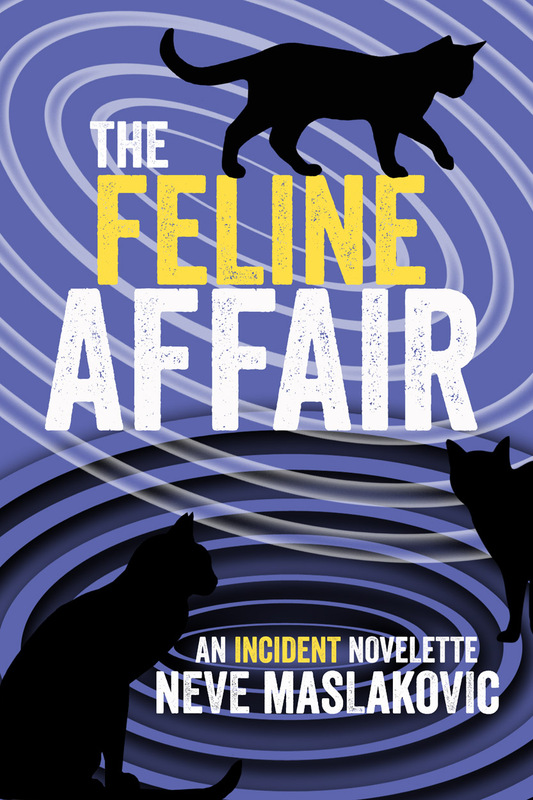 The Feline Affair is my first foray into the world of novelettes and I had a lot of fun writing it -- I hope you have as much fun reading it.